Anyway, I'll likely be skipping It's Monday! next week since I'll still be at NCTE for the ALAN workshop. Brian feels invisible at school until a new boy Justin shows up and helps Brian see he might not be so invisible after all. 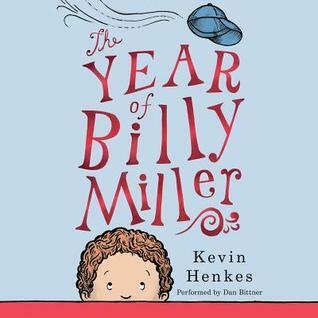 I absolutely LOVED the illustrations in this book and the fact that as Brian began to feel less and less invisible, he began to be more colorful. 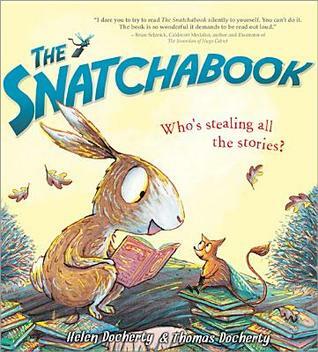 Simply perfect rhyming story about a little creature who snatches books because he doesn't have anyone to read to him. 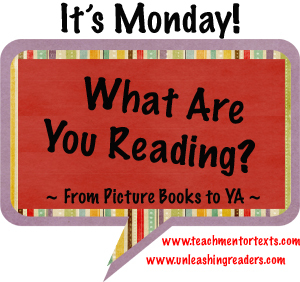 Think picture books aren't for older students? How about a picture book biography of Robert Frost told from his daughter's point of view that gives readers an inside look at his motivation and reasons for writing some of his most beloved poems? That's what you will find in Papa is a Poet. A simply perfect text to pair with an author study on Robert Frost poems. Simply stunning. While not as powerful as Beaty's Def Poetry performance, it is equally as moving paired with Bryan Collier's stirring illustrations. 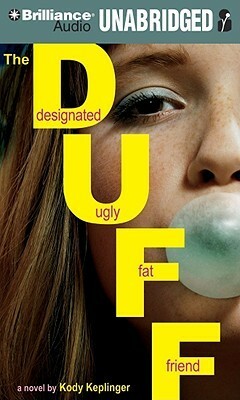 I'll be posting a longer review of this one this week. I'll have to check out Papa is a Poet. I've been surprised at how many good nonfiction picture book biographies there are! So pleased that you loved The Snatchabook. It is an absolute favourite in my class this year. 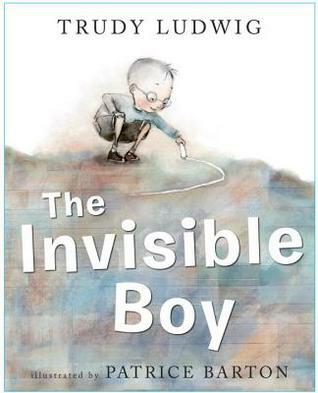 I have to get my hands on The Invisible Boy - it wasn't in when I expected it to be at my bookstore and I have to find my own copy - I have a beautiful signed poster of the book and I want to share this with my class. Enjoy Billy Miller. I found this also to be delightful. And Battle Bunny - this debuts in my class tomorrow - there might be an all out battle for it! Drat! 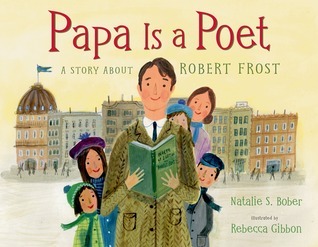 I have no need to read picture books, but just requested Papa is a Poet from the public library. Do love Frost! 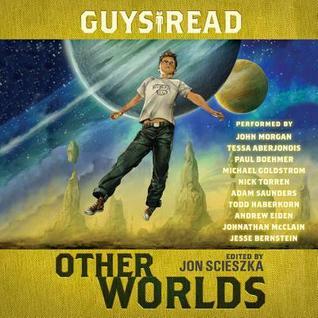 The Guys Read Other Worlds was a great collection. 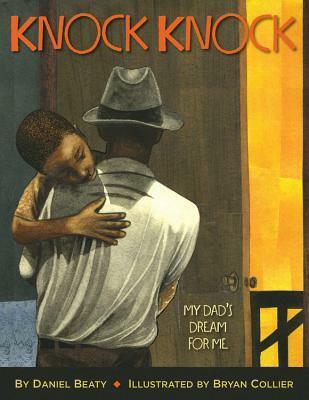 Loved The Snatchabook, looking forward to reading Papa Is A Poet-I'm sure it's wonderful. I'll be at your presentation Beth-one of those 'two' people! No worries-mine is that I'll find a seat it'll be so crowded! Yay Linda! So glad you're coming to our presentation! Make sure to come up and introduce yourself. I look forward to meeting you. Thrilled that you enjoyed The Invisible Boy, I'm enamored with that book. I'm hoping to be at your presentation too! I am also very excited about NCTE. So much learning in store for me this week! I want to go buy all the picture books you share this week. They sound terrific. 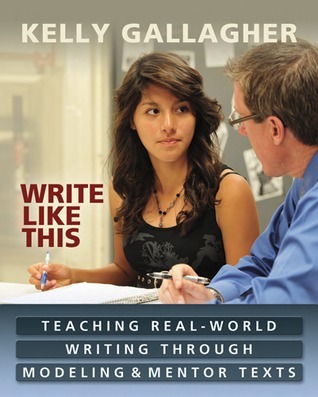 I'm looking forward to Kelly Gallagher's presentations at NCTE. He was one of my favorite presenters last year. (Along with Penny Kittle--she's a must-see!) Write Beside Them is packed with useful ideas for getting kids (and teachers!) writing. Enjoy NCTE and good luck with you presentation!!! I too started Billy Miller and will be curious to hear how its quietness transfers to audio. I'm looking forward to The Invisible Boy. Trudi Ludwig came to our school last year and did presentations with the students, teachers, and parents. She's a wealth of resources and solid info. I will have to look for the Robert Frost biography. It sounds perfect for pairing with poetry. Have fun at NCTE! I have Snatchabox in my library pile right now. I'll have to get to it tonight. 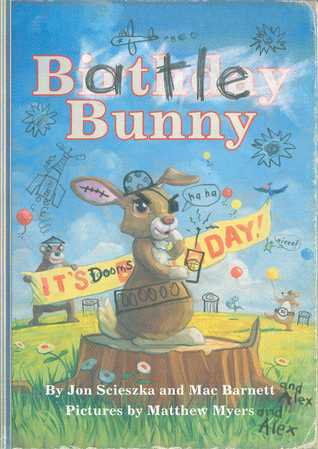 I read Battle Bunny last night and thought it was so clever. My library actually thought someone wrote on the cover. I'm afraid I was "that person" who didn't get Billy Miller. I even read it twice. Curious about the audio. Just a couple more days 'til NCTE!! I'm dying to read Papa Is a Poet, it hasn't come in at my library yet. I really wanted to go to ALAN, but just couldn't find the funds, BUT I'll be eagerly waiting to hear all the news via Twitter. Best of luck on your presentation!